It looks like all you need is to add a trailing slash so the directory is correct. Solution: change 'style.css' to '/style.css' in your second wp_register_style() call on line 7. Not the answer you're looking for? Browse other questions tagged css registration wp-enqueue-style stylesheet wp-register-style or ask your own question. 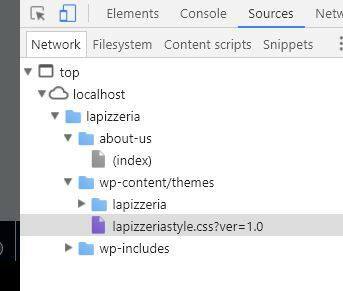 How to use my style.css file outside of wordpress subdomain?